We can customize the touchscreen to whatever size you need. We customize your kiosk for whatever you ideal is. 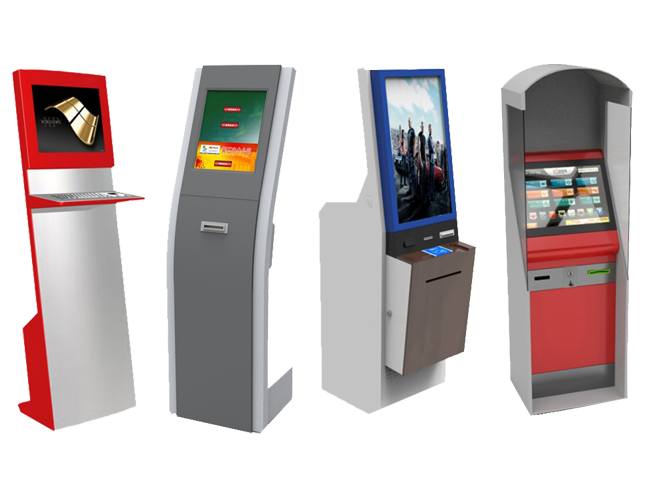 Make your business exciting, engaging, and interactive with Self-Service Information Kiosks and digital signage. Today there are many business already start introduce self service food kiosk, like McDonald's, Wendy's, Subway, KFC etc. Now hotels are changing the way guests check in to their rooms, because the self-service technology is enhancing the guest experience. Instant Photo print out, for party and wedding event. Payment options: Cash, cards. Easy portable design with 3 parts, optional for branding. 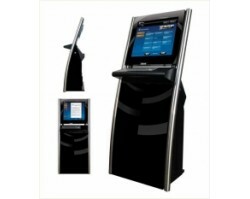 Touch Screen Mirror Display Mirror touchscreen kiosk will boost your business with a customize software interface. Retail Shop, Hotel etc. 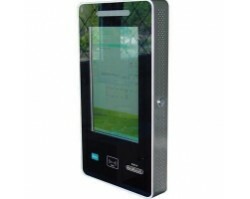 NEWTOUCH offers affordable software design and hardware package for interactive wayfinding solution. 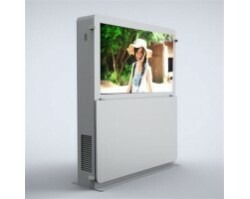 Today, it is important to have commercial-grade interactive displays just to captivate your target audience. 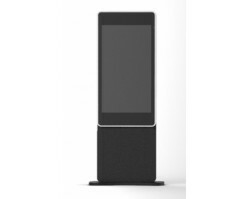 So, it is important for you to look for some powerfully innovative touchscreen solutions, that help you to cut through the competition and stay afloat. This is exactly where we can help you. Right from touchscreen products, self service kiosks to interactive in-store displays, we can help you with everything to create high-impact experiences for your target audience. 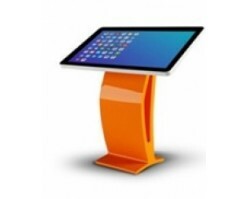 Designed with versatility, we provide a wide assortment of touch screen solutions. With increasing competition, it is important for businesses like you to use the newest of the technologies to create the best possible experience for your customers. Whether you are looking for restaurant self-ordering, interactive menu boards, want to drive engagement and increase collaboration across your organization or just looking for more effective visitor management, we have got you covered. 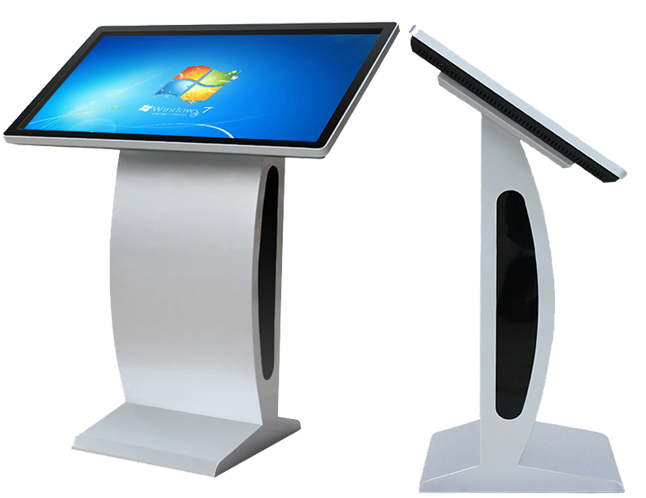 At NEWTOUCH, we provide the best possible touchscreen solutions to businesses across various industry sectors. 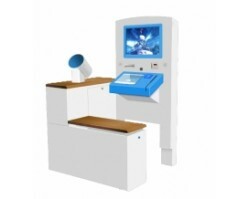 As touching screen business is getting bigger with every passing day, the touch screen requirements have also begun to vary from one client to another. So, we merge our clients’ ideas with our innovative technology to design amazing solutions that precisely cater to their needs. This makes us one of the most sought after manufacturers, distributors and suppliers of touchscreen kiosks and commercial touchscreens. Having worked with some of the top Australian brands, we have successfully helped them boost their productivity with our avant-garde technology. Our solutions help you do better marketing to establish greater connection with your customers. 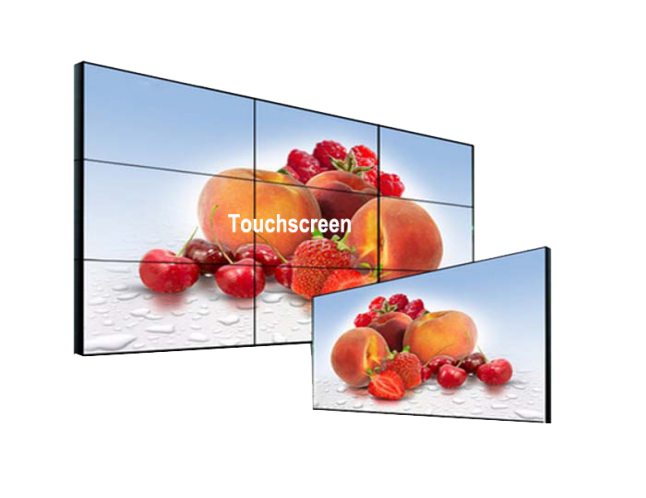 At NEWTOUCH, we deliver multi touchscreen products across Australia and other countries. Just give us a call on 03 9005 1530, we would be happy to explain how our technology can help your business. You can also write to us at sales@newtouch.com.au or just fill our online form and get a quick response from our experts. 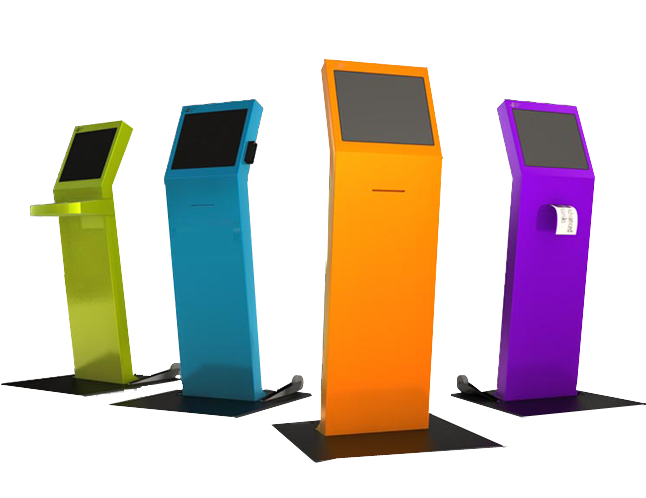 A kiosk expert is important for your project, from beginning to the end. Any components and function parts, we able to build in as ALL IN ONE solution.